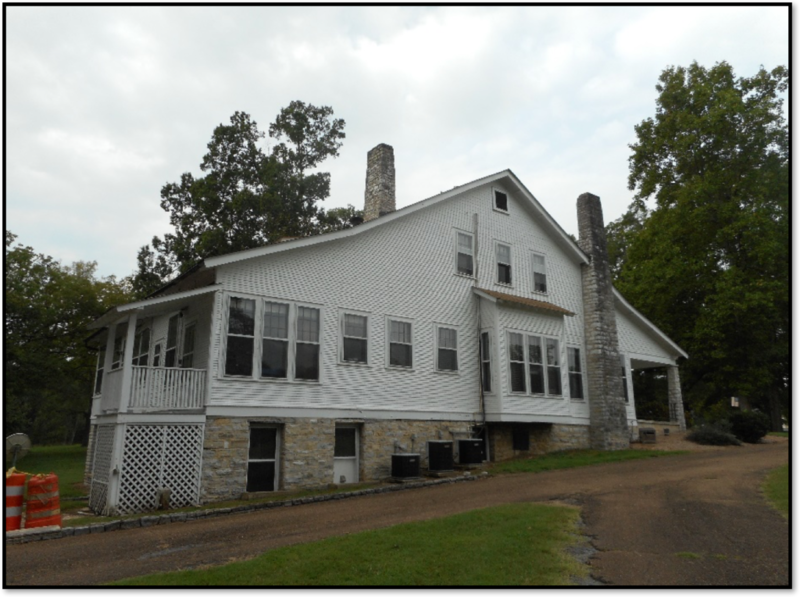 Project Description: This project was located at the park headquarters off of Lafayette Rd in Fort Oglethorpe, Georgia. 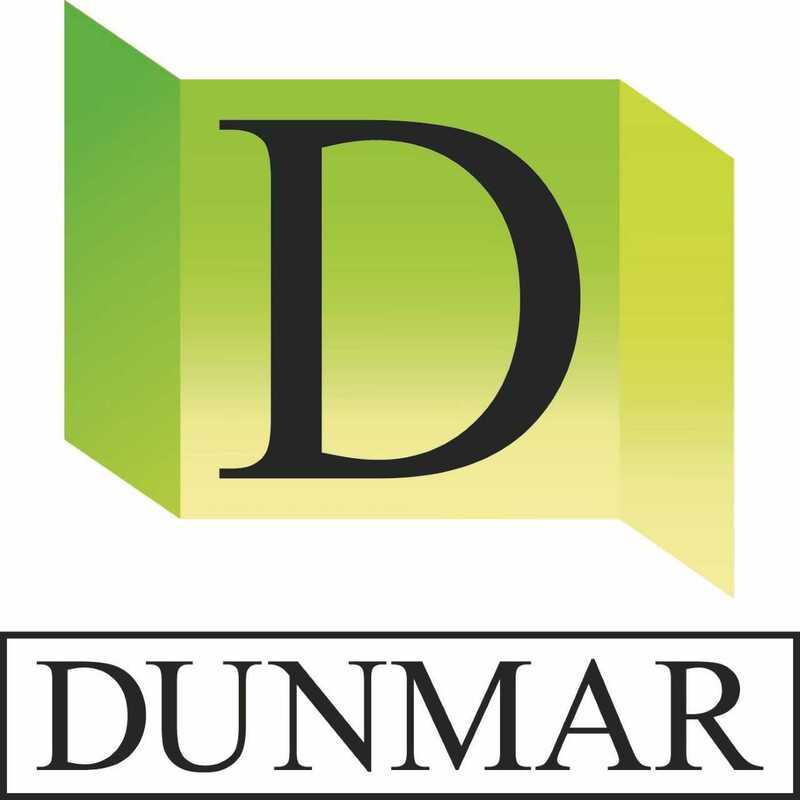 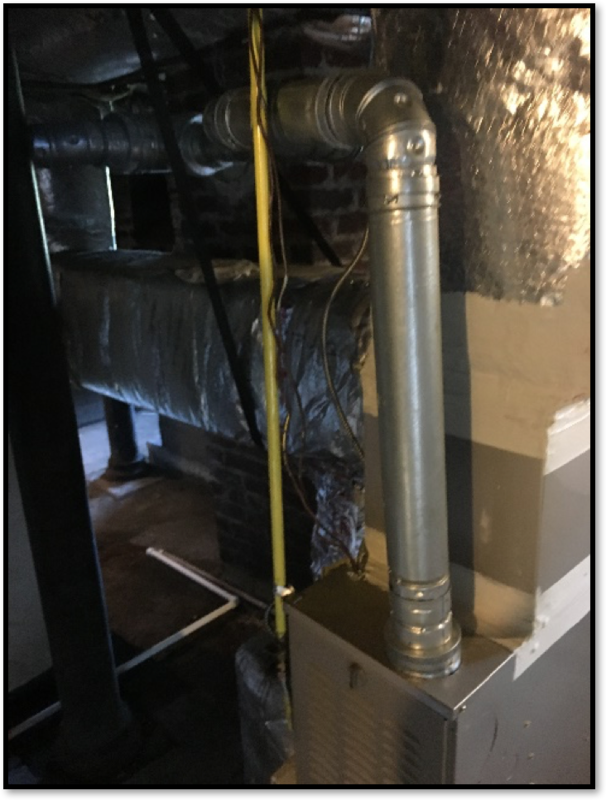 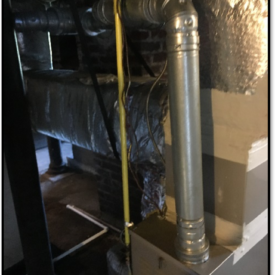 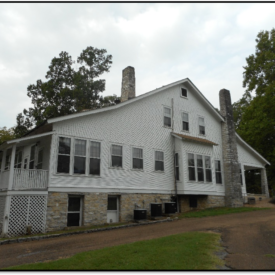 It consisted of the replacement of 3 HVAC units that provided an end result of adequate heating, cooling and humidity control to achieve tenant comfort. 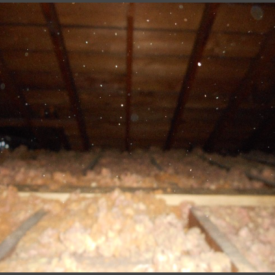 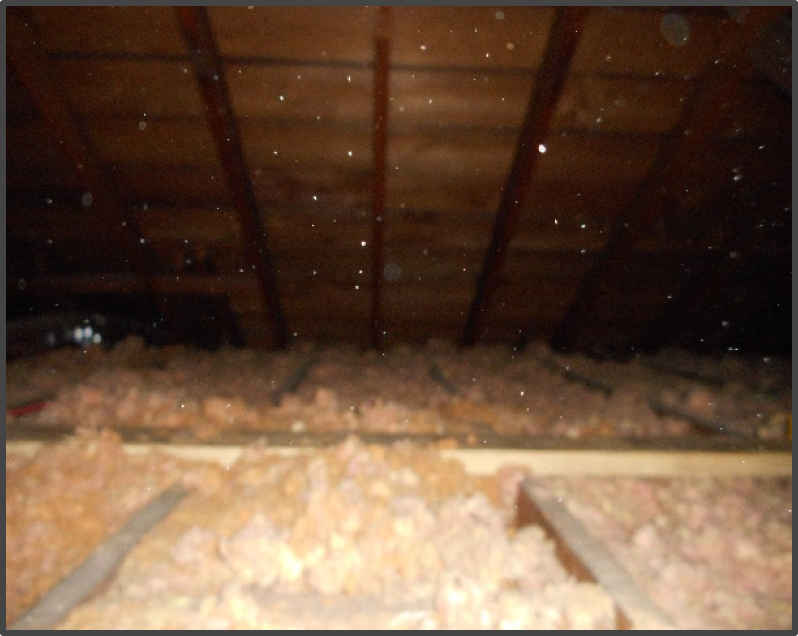 Green fiber R60 Cellulose Insulation was blown in at the attic where the HVAC units were located. 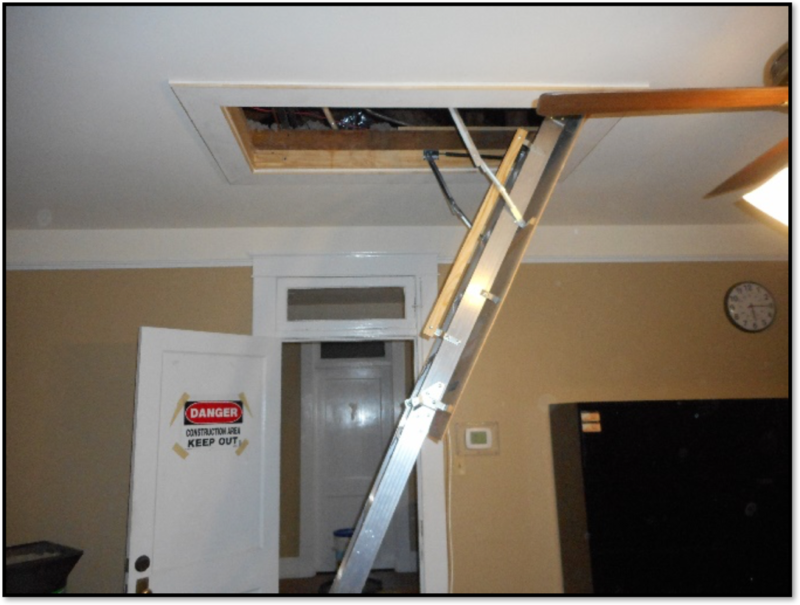 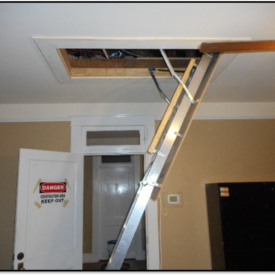 Installation of attic stairs per manufacturer’s guidelines as well as framing the attic stair opening was provided with finished trim, caulking and painting.